Q. How will I know my new, custom carport is on its way? A. You will receive an email response or a telephone call acknowledging your order was received and is being processed. Q. What is the time frame from order to delivery? A. In most areas, wait time for delivery and installation is approximately 2-6 weeks depending on the location and your State. To find out a specific time frame for delivery in your area, please call our scheduling department at Carolina Carports Inc. toll free 1 800 670 4262. We will call if there is an earlier opening for delivery. Q. How do I arrange an installation appointment? A. 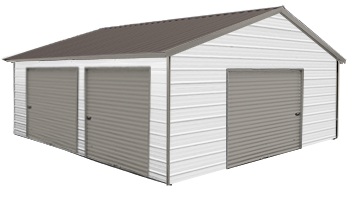 Our factory representative will call approximately one week before installation to schedule your delivery. Q. When is the balance of my account due? A. The balance is due after delivery and is paid directly to the installers by either check , cash, cashiers check, or money order. Credit cards are accepted with a 2% processing fee. Q. 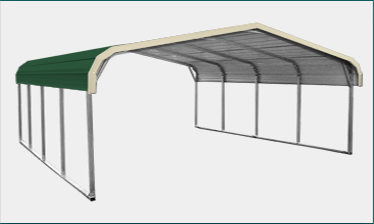 How long does it take to install my new, custom carport? A. 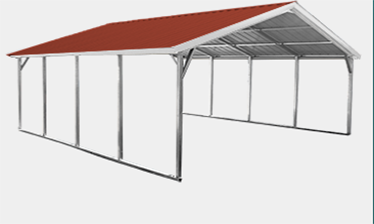 Most carport and garage installations can be completed in one day. Q. 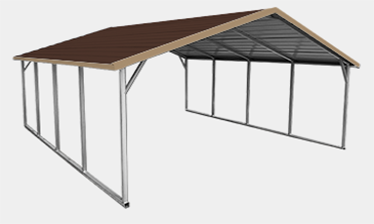 Who do I contact with questions about delivery and installation of my new custom carport? A. All delivery or scheduling inquiries should be directed to the toll-free factory number: 800.670.4262. Ask for the representative for your state.